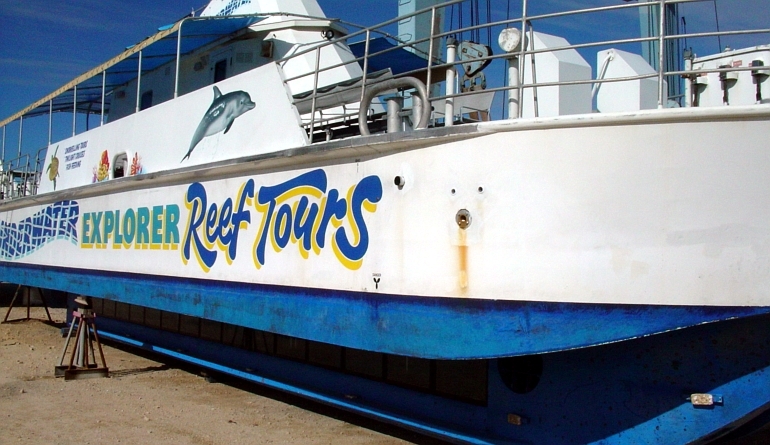 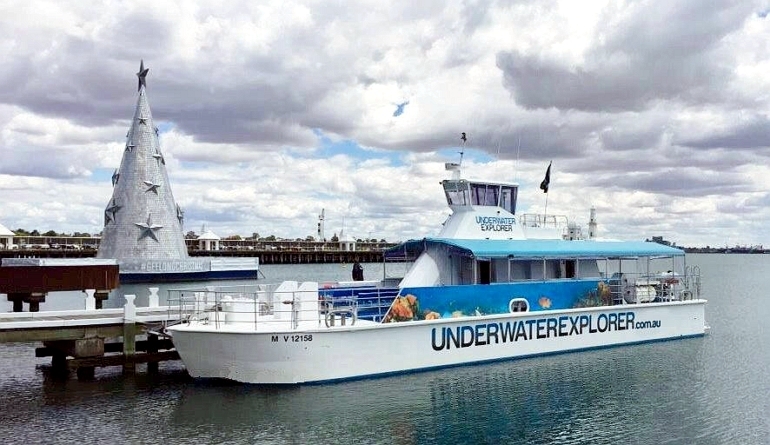 This creative glass bottom, semi-submersible design replaced the original vessel for Boat Torque Cruises of Fremantle, Western Australia. 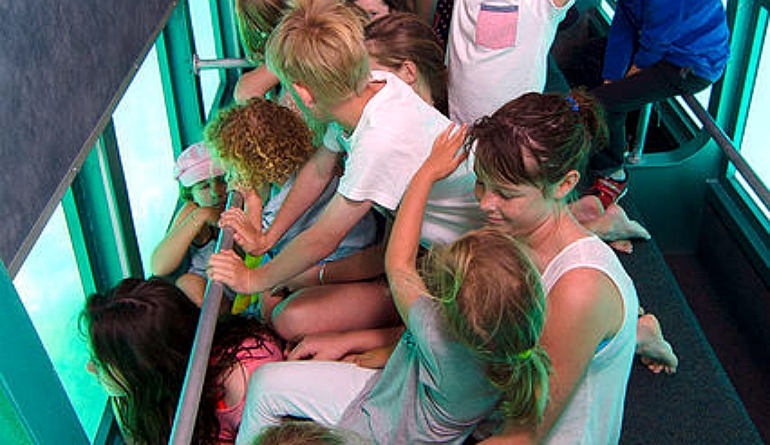 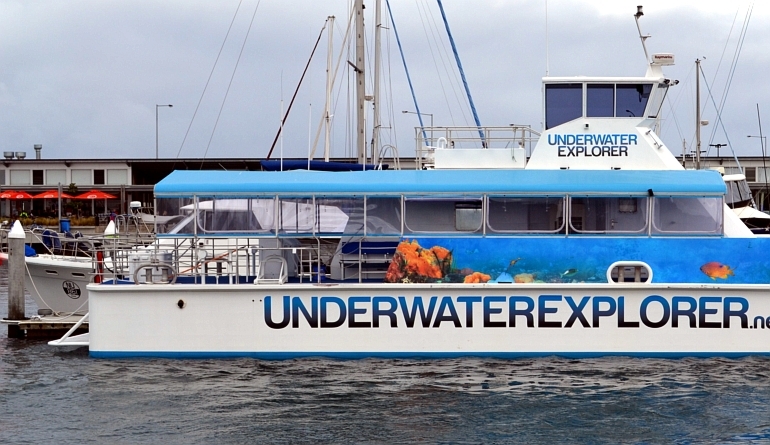 With a passenger survey for 80, 8 ballast compartments and wide open underwater viewing, the safety and functionality of this unique craft is quickly realized after one’s first outing. 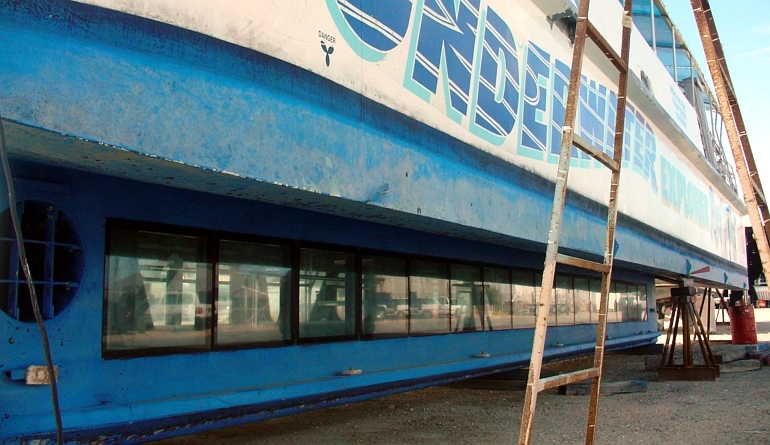 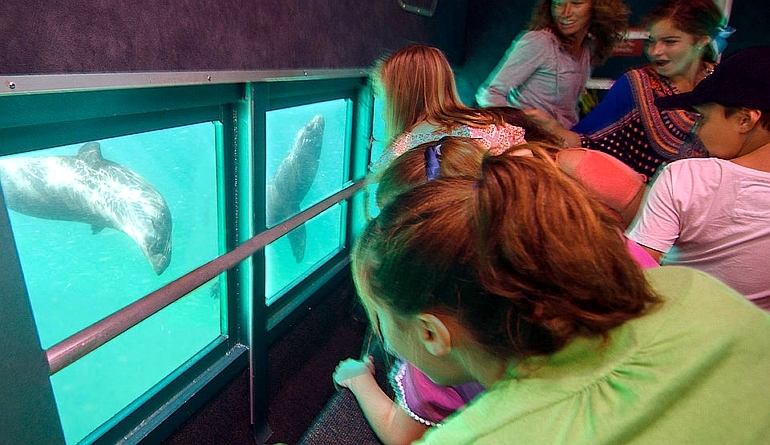 The vessel is designed so that in the event of breaking the underwater windows, there is still air space in the below deck viewing lounge. 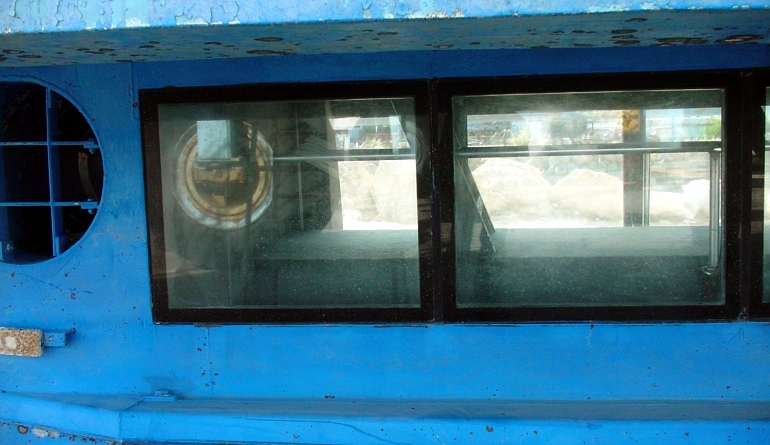 The master has the ability to dump all 30 tones of ballast water in 45 seconds, which renders the vessel stable with only knee depth water in the lounge. 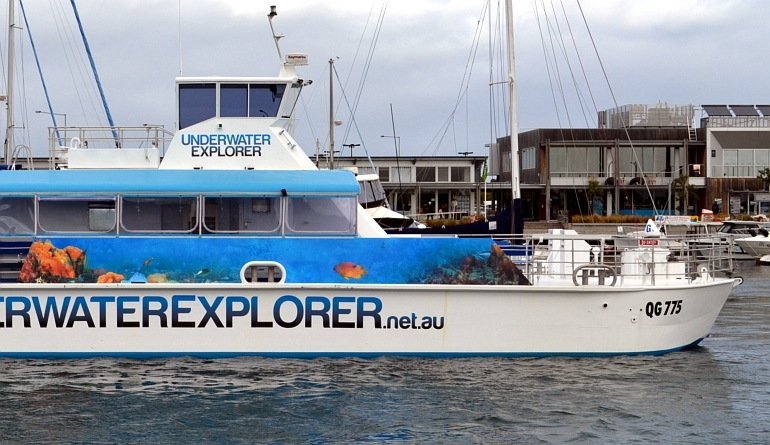 Eihter way, the vessel is very safe having been designed AND TESTED for all likely damage states. 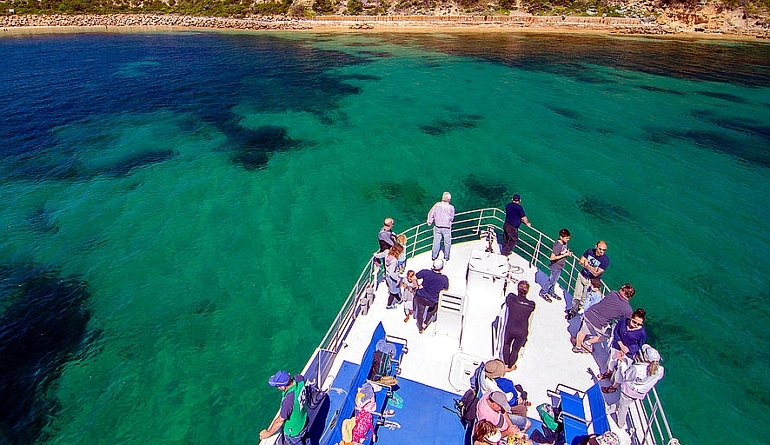 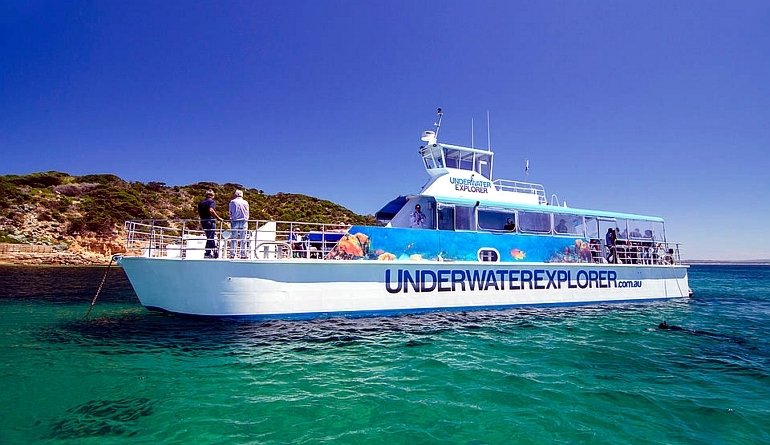 The “Underwater Explorer” is the perfect marine park viewing vessel, with a barbecue deck for evening cruises and boom netting and snorkelling for those balmy summer days.